The Netherlands is known around the world for many things: tulips, windmills, canals and legal marijuana. If you’re new to the Netherlands and want to dig a little deeper into the history and culture, it’s good to start with the Royal Family. Ah yes, if you weren’t already aware, the Netherlands has a King and Queen of Orange. Much of the history of the country is related to the monarchy that ruled it, but today’s royal family is more unique than that of centuries past. What may make it even more special is Her Majesty the Queen, Maxima, who has turned most little girl’s fantasies of meeting Prince Charming into a reality. She is not European: Not only is the current Queen of Orange not of Dutch descent, but she is not from Europe at all. That’s right! 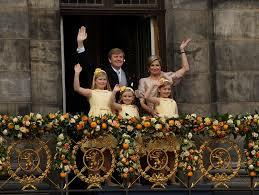 The royal family of the Netherlands is multicultural! Born as Maxima Zorreguieta Cerruti, the Queen hails from the other side of the Atlantic. She was born in Buenos Aires, Argentina to her father Jorge Zorreguieta, a politician in Argentina. 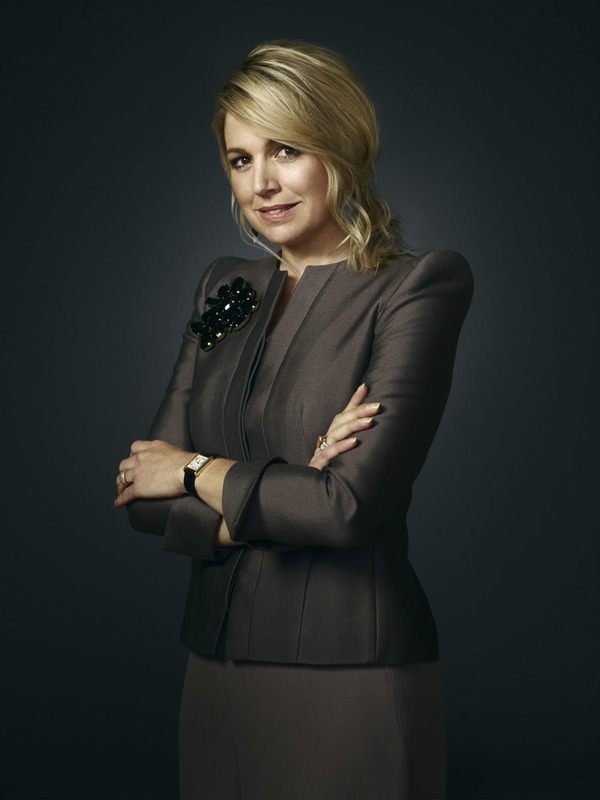 She was an expat: Queen Maxima led a successful life prior to marrying into the royal family. If you take a look at her resume, you can see that she is the type of woman who worked hard to earn her success. She earned her bachelor’s degree in Economics in 1995 from Pontifical Catholic University of Argentina. From there, she relocated to the United States in pursuit of her Master’s degree. She graduated in 1990 and remained on the east coast of the United States until 2000, where she worked for several different high-end companies, such as HSBC James Capel Inc. in New York. She ended up meeting her prince charming, Prince Willem-Alexander at a fair in Seville, Spain in 1999. In 2000, she relocated again – this time to Brussels, Belgium, where she worked at Deutsche Bank and taught English. She is fluent in multiple languages: Although Spanish is her native language, Queen Maxima is fluent in English and Dutch, and speaks French on a conversational level… which is pretty impressive if you ask me. Growing up, Maxima was enrolled in a bilingual school that taught her both English and Spanish. She became fluent in Dutch over a span of two years before she married Willem-Alexander – of course she had some great tutors by her side to help her get a grasp of the language. She addressed the Netherlands in perfect Dutch when her engagement was announced. Imagine speaking to a whole country in a language you just began learning a few years ago… I’m getting anxious just thinking about it! 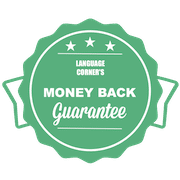 This can be an inspiration for anyone who is still struggling to learn Dutch… It is possible with the right guidance and motivation!